Stephanie Matthews studied Classics at Memorial University of Newfoundland. 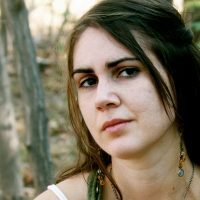 She has presented at the Atlantic University Undergraduate History and Classics Conference and has published articles on the Romanophile website UNRV.com. She continues to pursue her love of Ancient Rome in her spare time from her current residence in Ottawa, Canada. “Who really were these fighters so loved and hated, ridiculed and feared, but simply called GLADIATORS”? 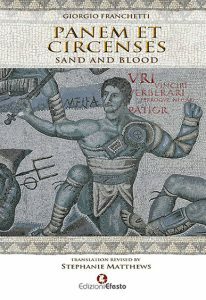 Panem et Circenses is an essay on the world of gladiators to try to find out who these men and women really were. It is a essay about people that were acclaimed, derided, insulted, loved and hated, and simply called “Gladiators”. In fact..
Last october 2016 this book was awarded with the 4° place at Concorso Nazionale “Vittorio Alfieri” of Asti! 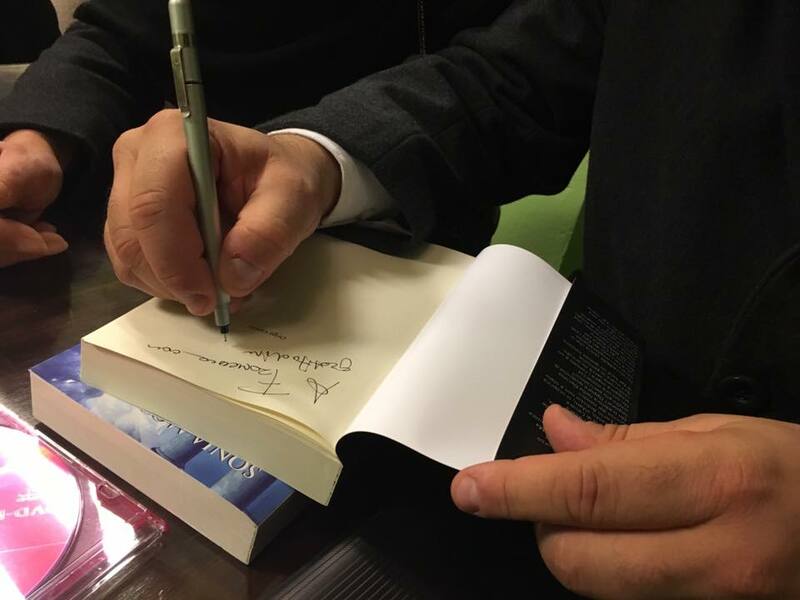 Click here to get your personal copy signed by the author! Flag “Like” and stay tuned about presentations and all the news about this essay!